At the start of the 1950s the Hanover-born composer Margaret Buechner went to the US where, until her death in 1998, she created a series of exquisite works. Amongst her most notable successes were her symphonic trilogy Der Bürgerkrieg (The Civil War) and two sets of ballet music inspired by well-known German tales. 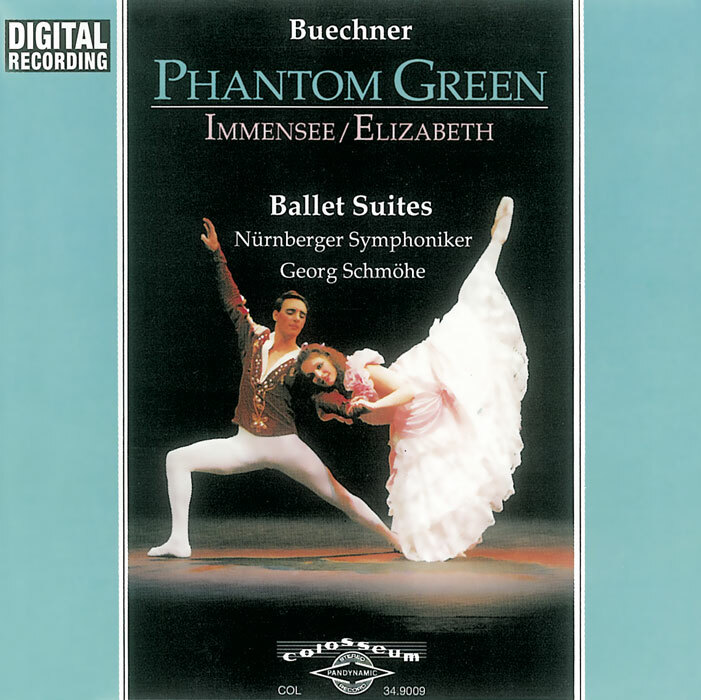 Phantomgreen, premiered on 12 May 1990, is based on none other than the famous fairytale of “The Princess and the Pea”, while Elizabeth, completed at around the same time, is a dance version of Immensee, a short story by Theodor Storm. Immediately on completing these two works, and following a good old tradition, the composer put the finishing touches to two exquisite orchestral suites which were immediately taken up by the Nuremberg Symphony Orchestra under Georg Schmöhe and led listeners as if bewitched into a unique musical realm. Now and then it sounds somewhat like Ravel and Janáček, then like Prokofiev, yet nothing is imitation; at most it is hinted at, like a great scenario from which the creator of these two delightful scores produces a stage setting more or less according to her own invention. Well aware that any composer has either to sink into exaggerated modernism or hark back to predecessors, Margaret Buechner took the decision to follow the second option, much to the benefit of music-lovers.